Adolescents’ relationships with non-parental adults is one identified protective factor that has received comparable little attention. Previous work indicates that significant, non-parental adults play an important role in adolescent development. This exploratory study examines the frequency of adolescent contact with non-parental adults, and their enjoyment of that contact using the Non-Parental Adult Inventory (N.P.A.I.). 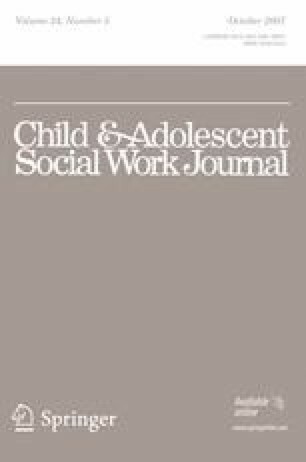 Gender and age differences among adolescent reports, and differences between parent and adolescent reports are explored. Frequency and reported enjoyment of adolescent contact within select categories of non-parental adults differed by gender. Parent and adolescent reports significantly differed with parents both underestimating and overestimating the strength of adolescents’ relationships with select adult groups. Results provide preliminary data regarding the nature of adolescents’ relationships with a broad range of non-parental adults. This research was supported by the Department of Health and Human Services/Office of Public Health Service-5APRPA006003-02-00.